Could ancient bones of St Nicholas be real? Was St Nicholas, the fourth century saint who inspired the iconography of Santa Claus, a legend or was he a real person? One of the most revered Orthodox Christian saints, the remains of St Nicholas have been held in the Basilica di San Nicola, Bari, Southern Puglia, since 1087, where they are buried in a crypt beneath a marble alter. Over the years relic fragments have been acquired by various churches around the world, calling into question how the bones can all be from the same person. Using a micro-sample of bone fragment, Professor Tom Higham and Dr Georges Kazan, the Directors of the Oxford Relics Cluster at Keble College's Advanced Studies Centre, have for the first time tested one of these bones. The radio carbon dating results pinpoint the relic's age to the fourth century AD - the time that some historians allege that St Nicholas died (around 343 AD). The results suggest that the bones could in principle be authentic and belong to the saint. Professor Higham said: "Many relics that we study turn out to date to a period somewhat later than the historic attestation would suggest. 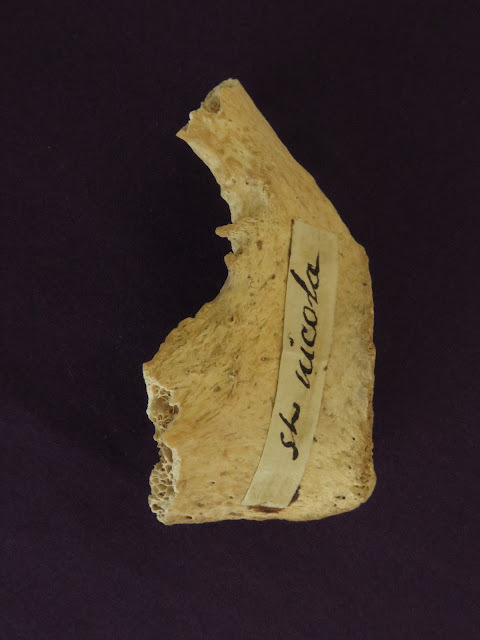 This bone fragment, in contrast, suggests that we could possibly be looking at remains from St Nicholas himself." 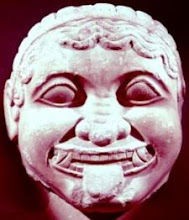 St Nicholas is thought to have lived in Myra, Asia Minor, which is now modern day Turkey. According to legend he was a wealthy man who was widely known for his generosity, a trait that inspired the legend of Father Christmas as a bringer of gifts on Christmas Day. Believed to have been persecuted by the Emperor Diocletian, the saint died in Myra, where his remains became a focus of Christian devotion. His remains are said to have been taken away by a group of Italian merchants and transported to Bari, where the bulk of them sit to this day in the Basilica di San Nicola. The bone analysed is owned by Father Dennis O"Neill, of St. Martha of Bethany Church, Shrine of All Saints in Morton Grove Illinois, USA. The relic originally came from Lyon in France but most of the bones believed to be from St Nicholas are still preserved in Bari, with some in the Chiesa di San Nicolo al Lido in Venice. Fr.O"Neill has acquired his collection over many years, mainly from churches and private owners in Europe, and includes a relatively large bone fragment which has been identified as part of a human pelvis, believed to be a relic of St Nicholas. Interestingly, the Bari collection does not include the saint's full pelvis, only the left ilium (from the upper part of the bone). While Fr.O"Neil's relic is from the left pubis (the lower part of the bone) and suggests that both bone fragments could be from the same person. Dr Kazan said: "These results encourage us to now turn to the Bari and Venice relics to attempt to show that the bone remains are from the same individual. We can do this using ancient palaeogenomics, or DNA testing. It is exciting to think that these relics, which date from such an ancient time, could in fact be genuine." The archaeologists' work has revealed that the bone has been venerated for almost 1700 years, making it one of the oldest relics that the Oxford team has ever analysed. As Radio carbon-dating technology has become more sophisticated in recent years, ancient relics have become more accessible in ways that previously would have been considered too invasive to study. 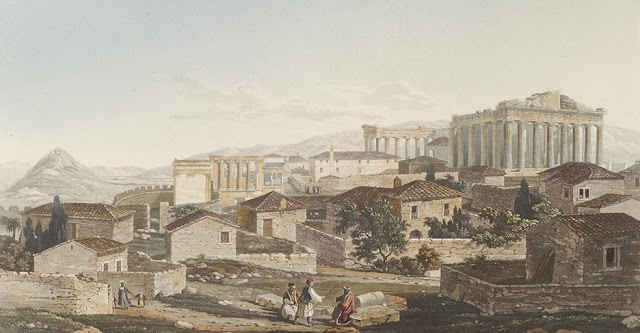 Dr Kazan added: "Where once we needed physical portions of a bone sample, we can now test milligram size, micro-samples - opening up a new world of archaeological study." In the 16th century stories about St Nicholas become popular, and the legend of Father Christmas was born. December 6 is known and celebrated in several European countries - particularly Holland, as St Nicholas Feast Day. On the eve of the feast, children leave out clogs and shoes to be filled with presents. Of the possible authenticity of the relic itself, Professor Higham concludes: "Science is not able to definitely prove that it is, it can only prove that it is not, however."